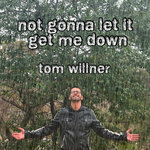 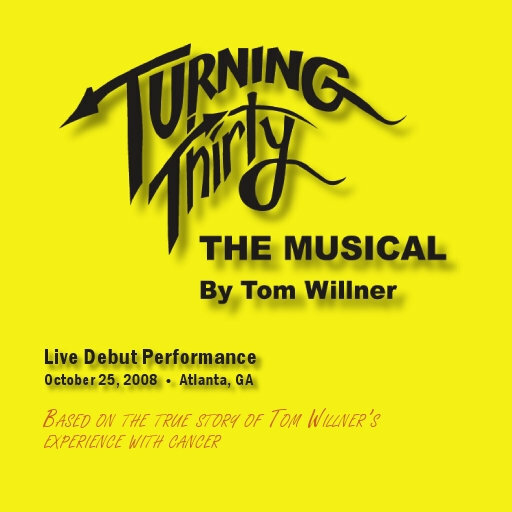 Playwright and musician Tom Willner didn’t let a diagnosis of testicular cancer get him down. Instead, he let his illness inspire a series of songs that became the musical, “Turning Thirty,” and this live debut performance raised over $1000 for the American Cancer Society. 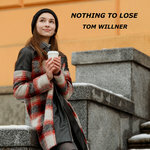 Based on his personal experience with cancer, Willner penned a play that speaks to anyone whose life has ever been touched by the dreaded disease - and that would be most of us. 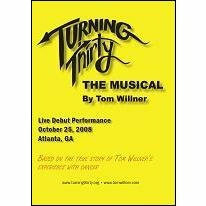 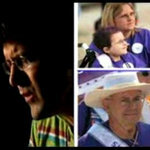 “Turning Thirty” hits all the emotions cancer survivors experience, from fear and denial to determination and triumph. 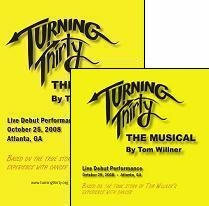 "Seeing things differently is the guiding principle behind 'Turning Thirty,' which attempts to do for cancer what the Tony Award-winning musicals 'Next to Normal' and 'Rent' did for bipolar disorder and people living with HIV, respectively. 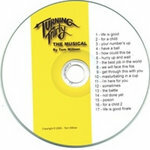 Set it to music... 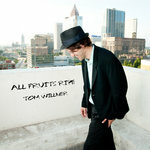 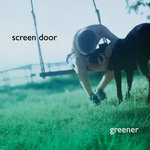 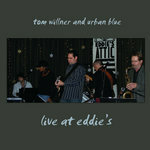 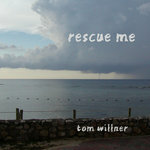 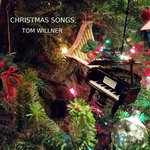 Similarly, Willner's score packs emotional wallops along with punch lines."